For many businesses, social media has opened more doors than they thought existed. Thanks to social media, businesses have found an almost ‘level’ playing field; whereby both small and big businesses are competing for the same eyeballs. I think this is the best time in history to be in business, and it will only get better. Of the many social media platforms, Facebook is the most popular social media platform in Kenya. The number of Facebook users in Kenya was 6.2 million as of June 2017 according to a social media report in Kenya. At the rate at which internet use is spreading in Kenya, this number can only get bigger. Facebook has opened massive opportunities for businesses to introduce their products and services into the market. At the same time, much larger businesses have taken to Facebook as customer care platforms. 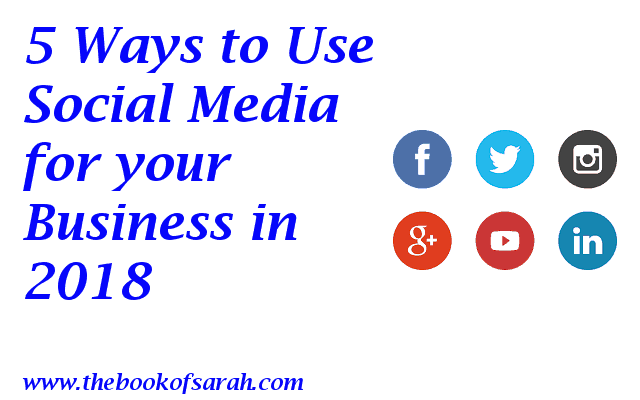 With increased use of other social media platforms such as Instagram, Twitter, Snapchat, among others, social media marketing is only getting started.